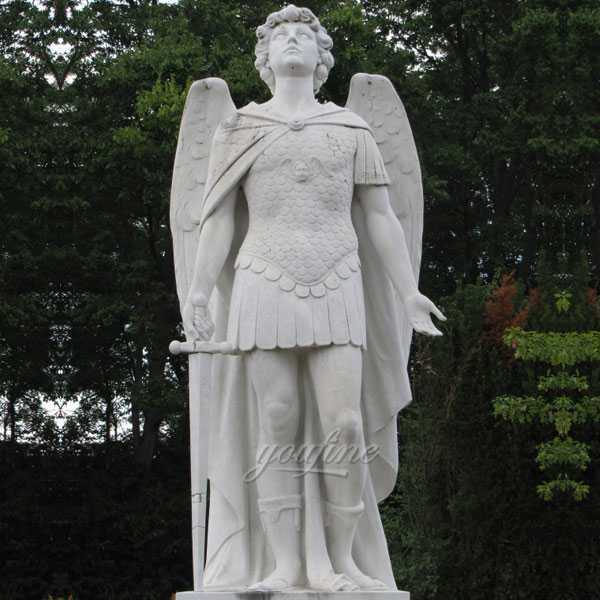 Cross with corpus statues are wonderful visual reminders of faith and beauty. Whether it’s St. Francis nestled in the garden or an angel to watch over you, these holy reminders of our Catholic faith will add inspiration to any indoor/outdoor decor. 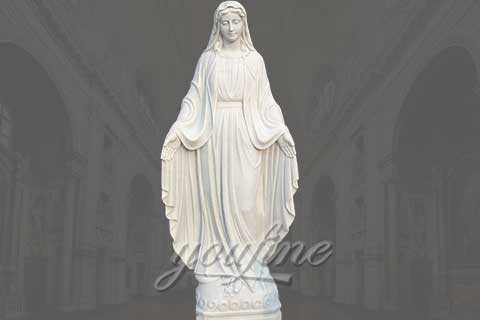 Our religious statue and figurine collection makes great gift ideas for Church, home or any setting. 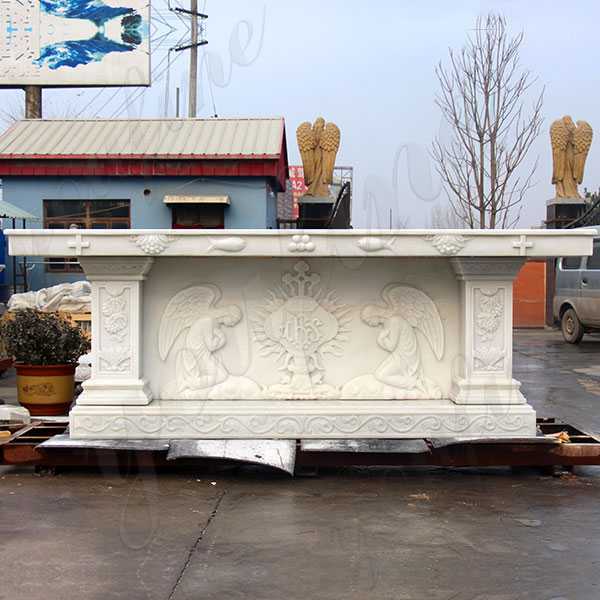 The Cross with Corpus Statue made of white marble. 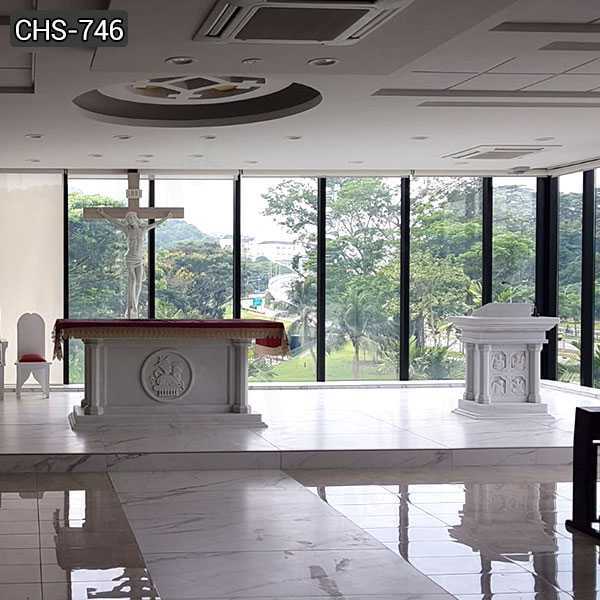 Through life size cross with corpus statue,we are reminded to bear our own cross every day, and to help others to bear the cross, because love God.. 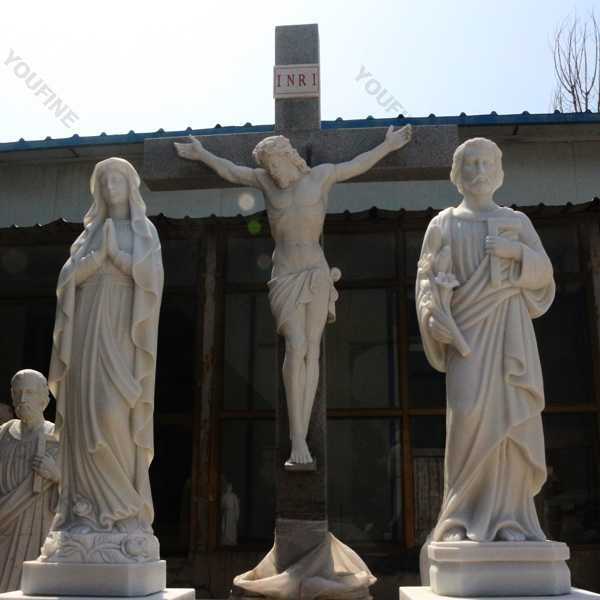 This statues of holy family outdoor statues remind us that our father is a protector, a mother like Love, a baby a wonderful gift of life that needs sacrifice and sacrifice. 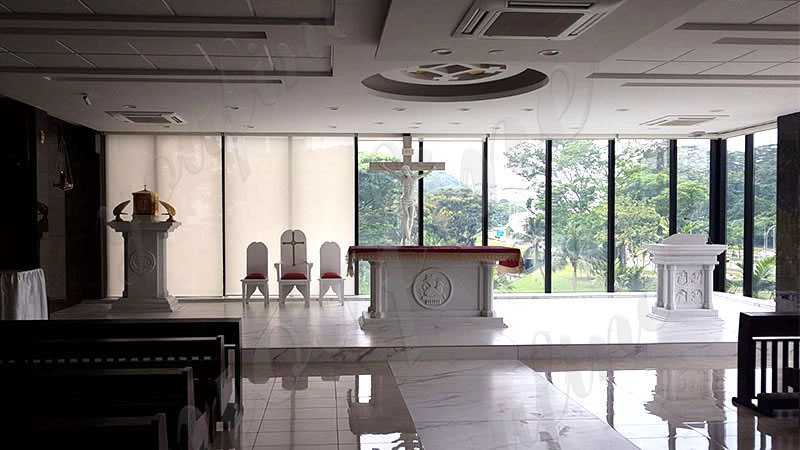 The Catholic tradition places these sacred memories on top of the door frame, on top of the column in the bed, or in an honorary position above another conspicuous location. Having a cross or a cross on his neck is another great memory of the love of Jesus. 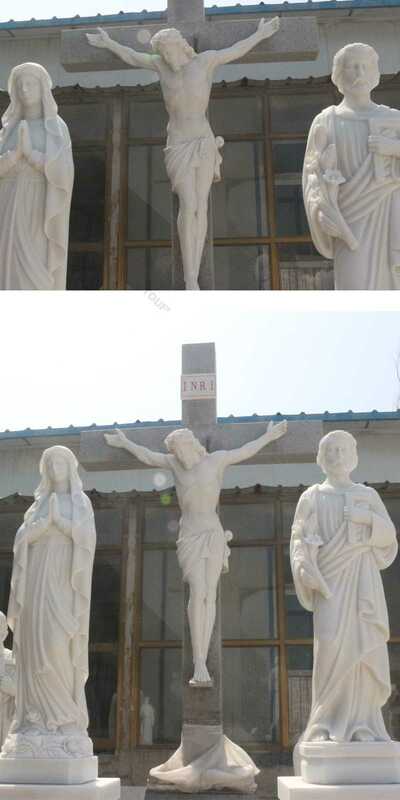 This life size cross with corpus statue is certainly inspiring. 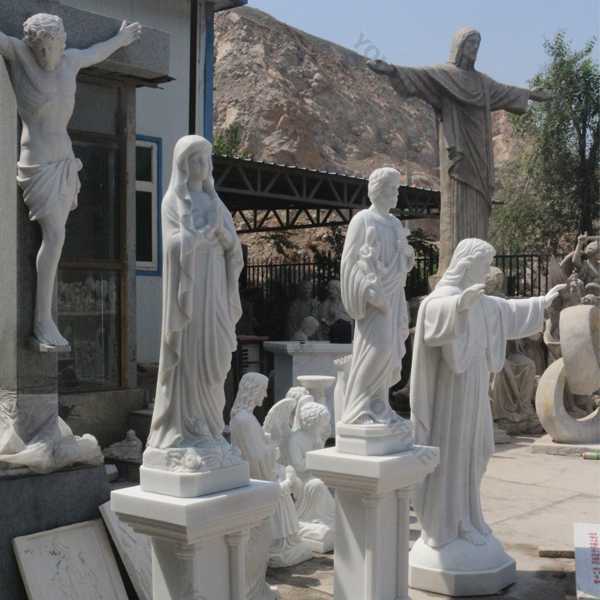 You will find church statues and exquisite works of art. 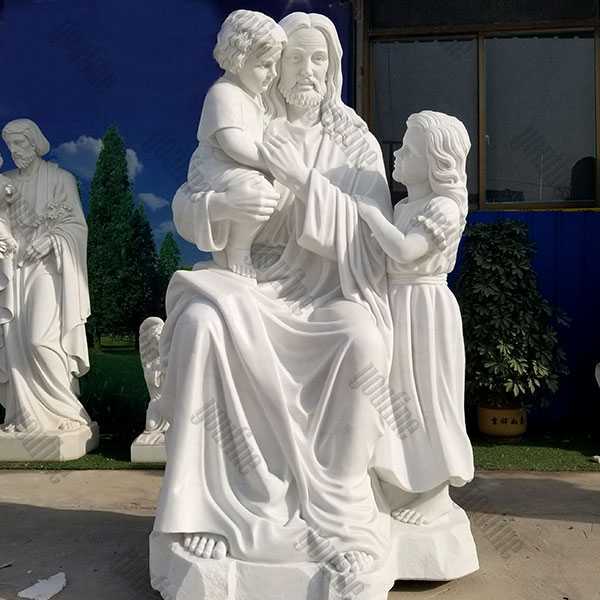 The Holy family outdoor statues can be used for family and church size statues. You will marvel at the beauty represented here! 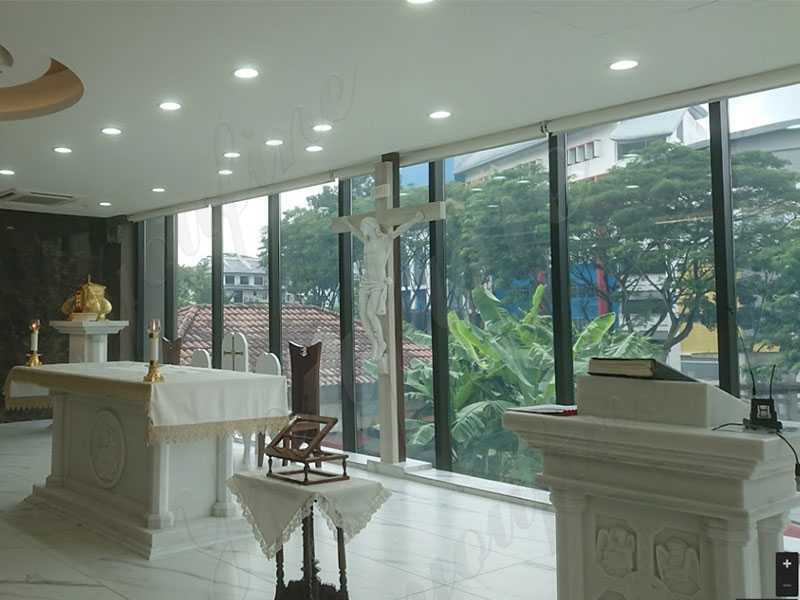 So any requirement or question about life size cross with corpus statue,or some other religious statue,please contact with us right NOW !